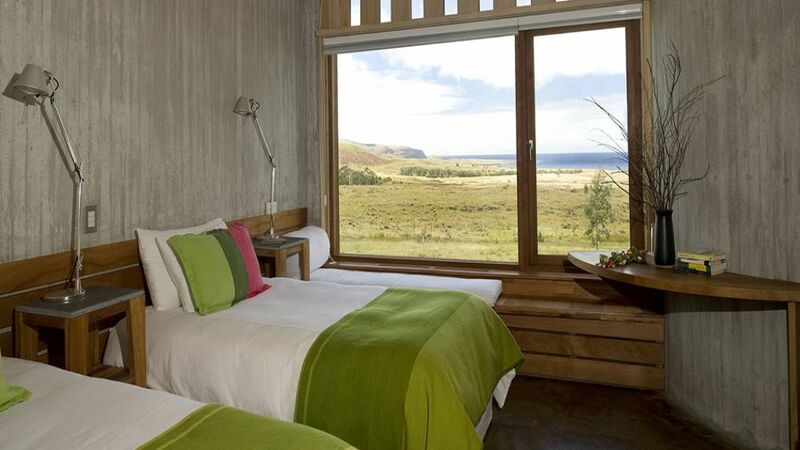 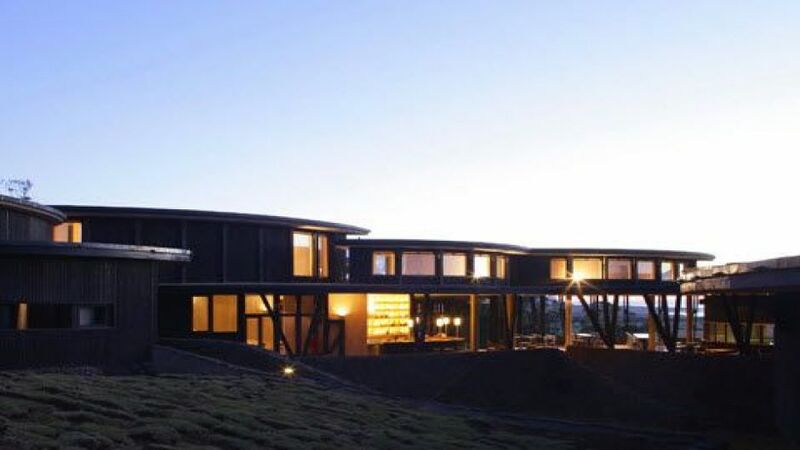 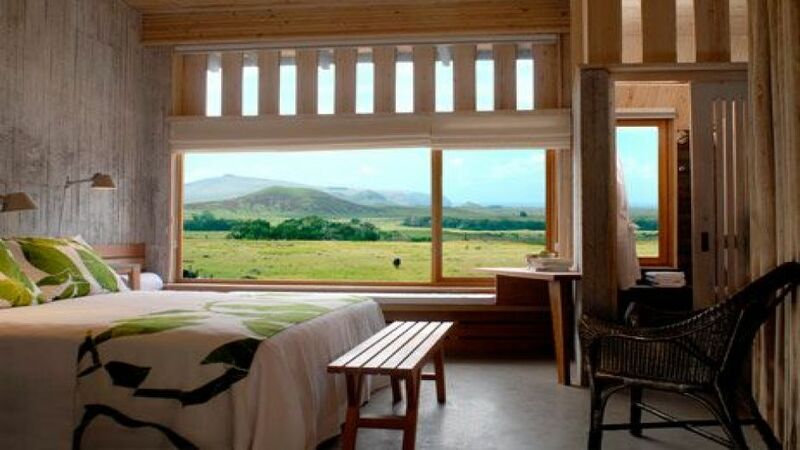 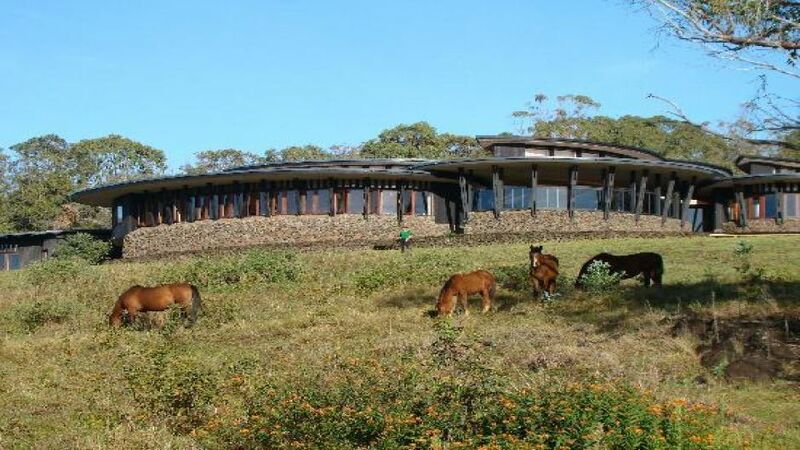 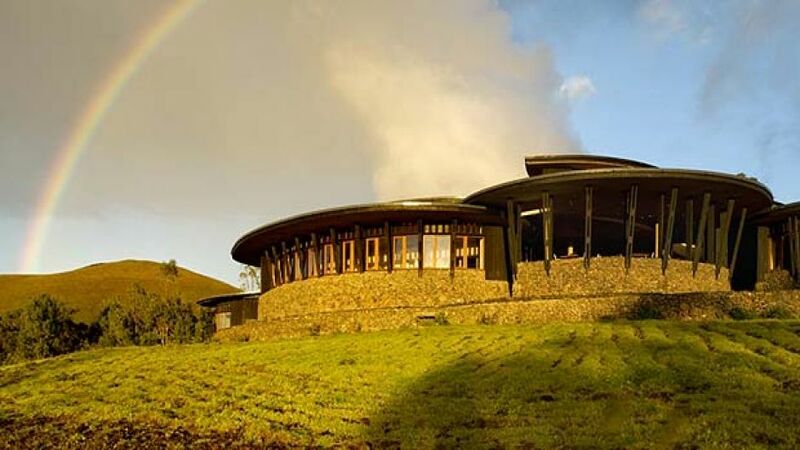 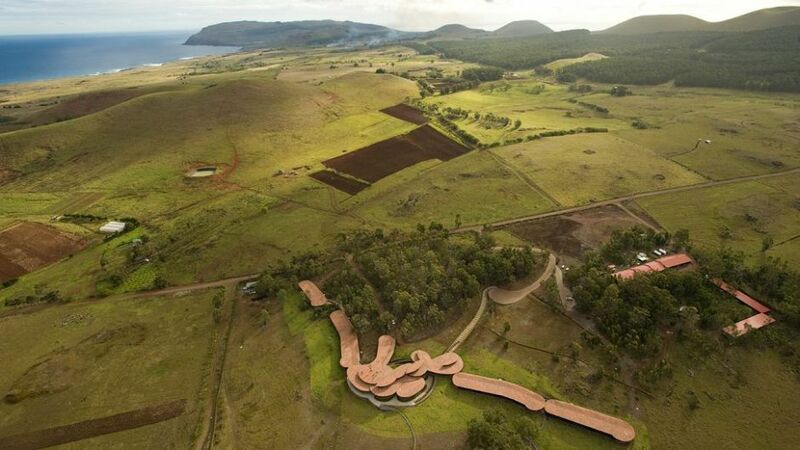 5 ESTRELLAS "Located on mythical Easter Island in the middle of the Pacific Ocean, explora en Rapa Nui Posada de Mike Rapu is now open...."
Our lodge was the first in South America to obtain LEED (Leadership in Energy and Environmental Design) certification from the United States Green Building Council. 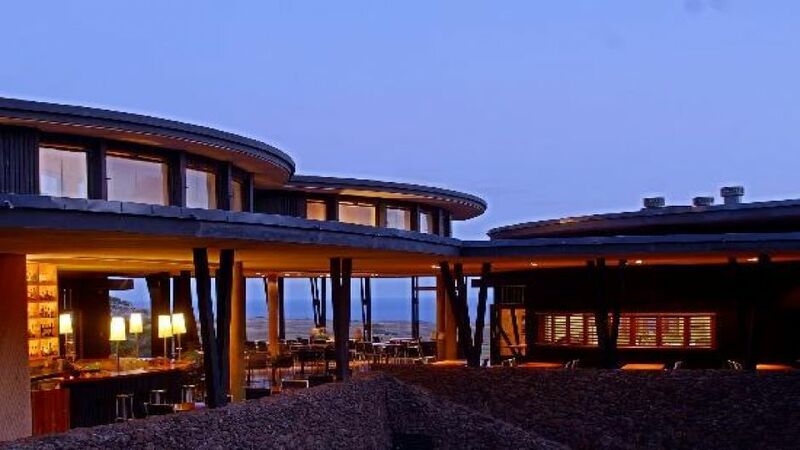 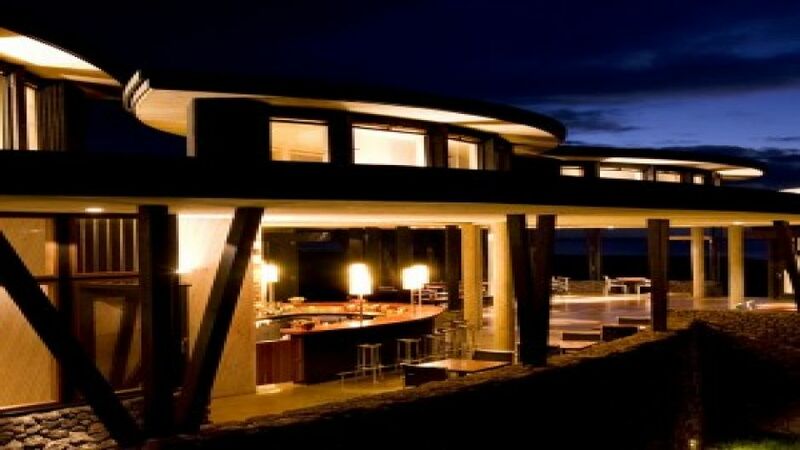 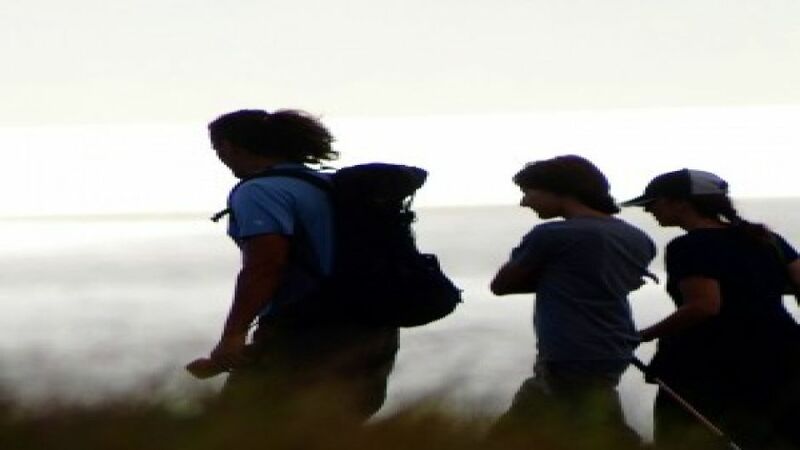 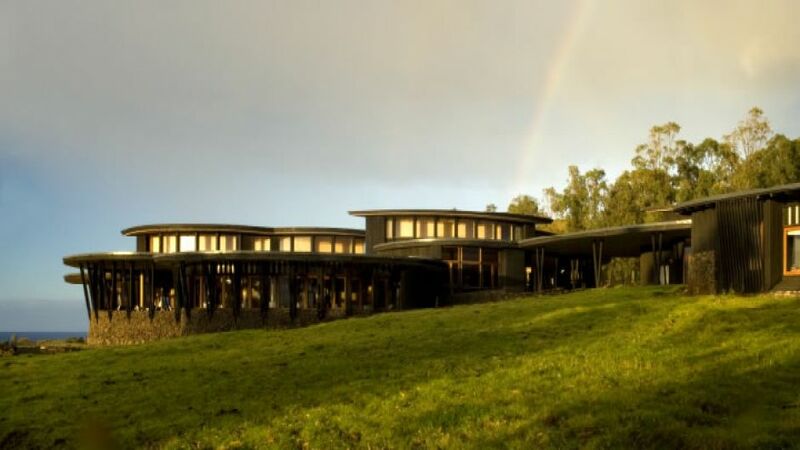 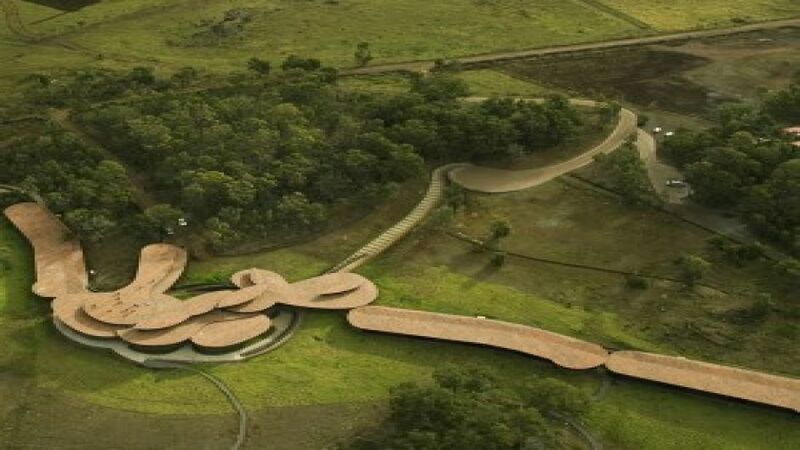 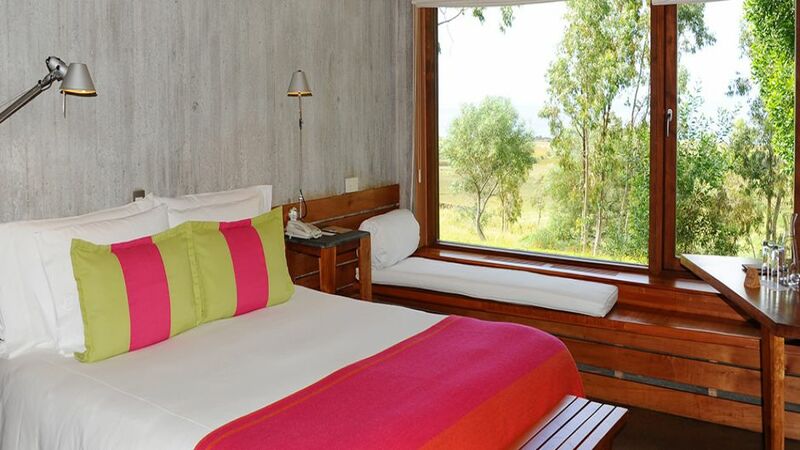 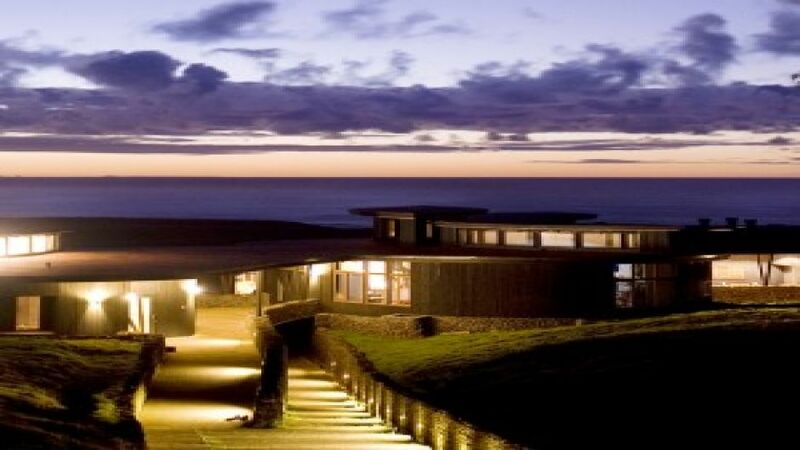 Our lodge, which opened in December 2007, was built on 9.6 hectares (23.7 acres) of land situated on a hill in the Te Miro Oone area, overlooking the ocean. 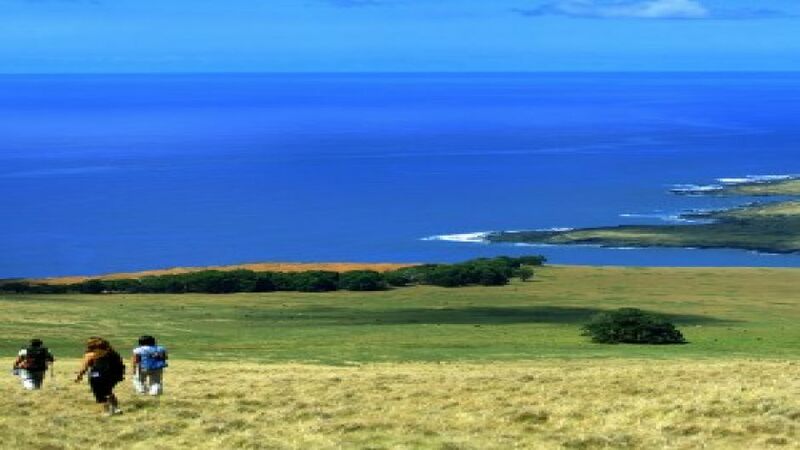 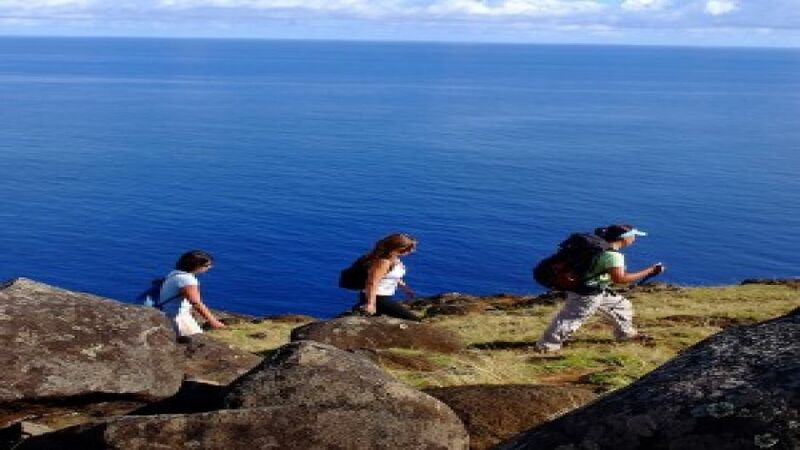 This is in south-eastern Rapa Nui, 8 kilometers (4.9 miles) from Hanga Roa, the most populated part of the island. 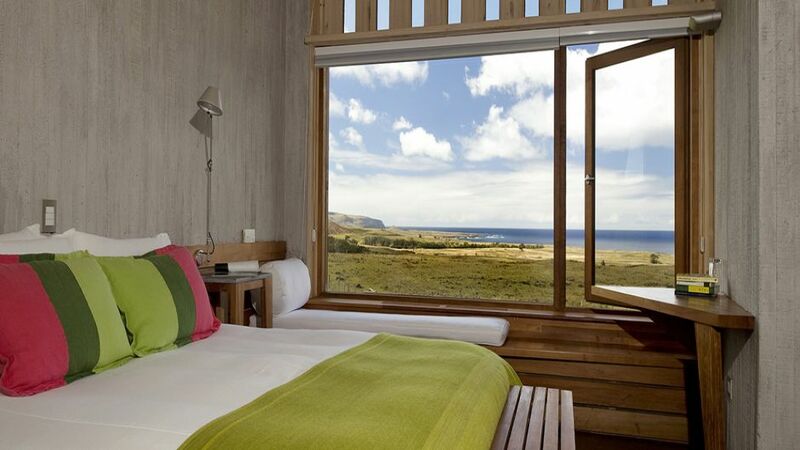 All of the 30 rooms, which extend to the north and south from a central building, have excellent ocean views. 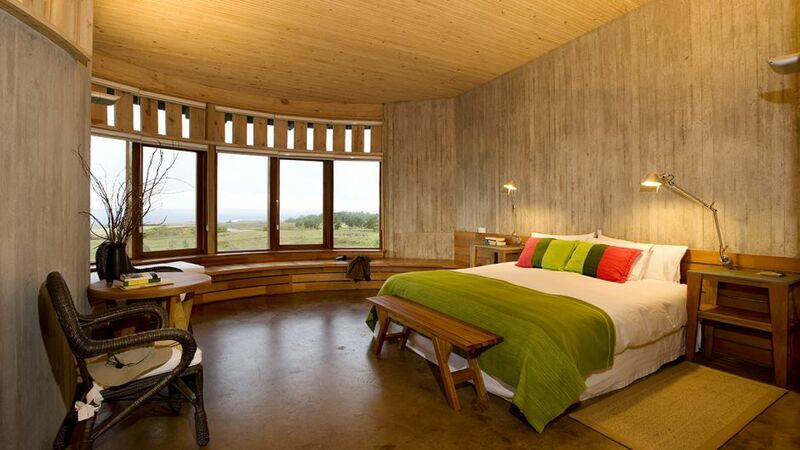 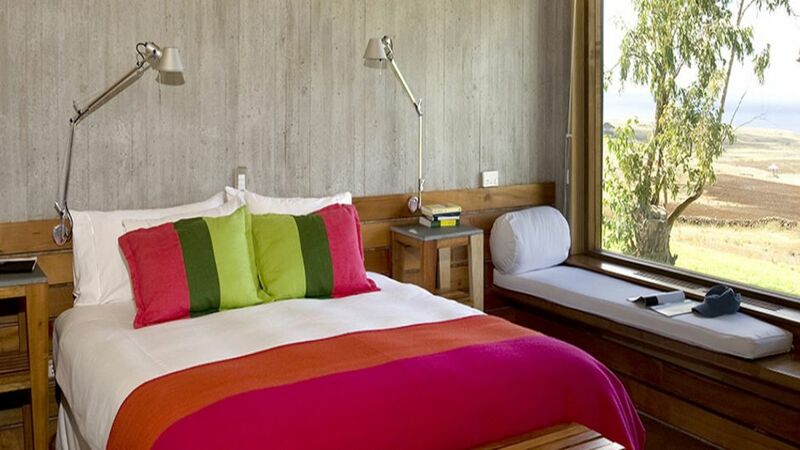 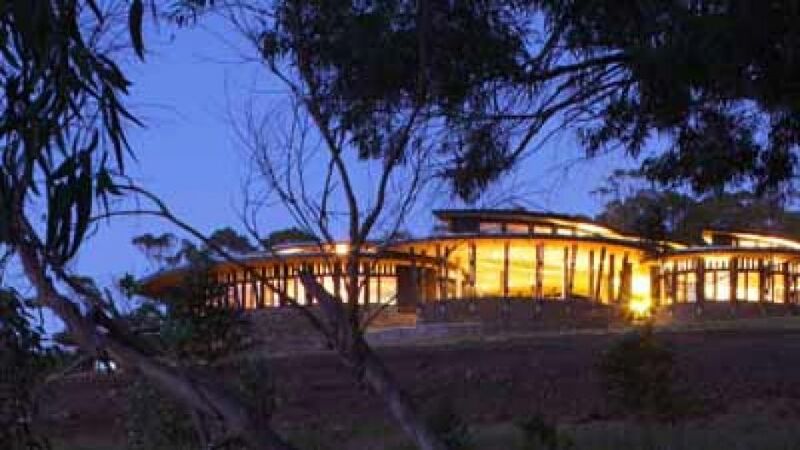 The lodge has welcoming indoor spaces which integrate aspects of the local culture.